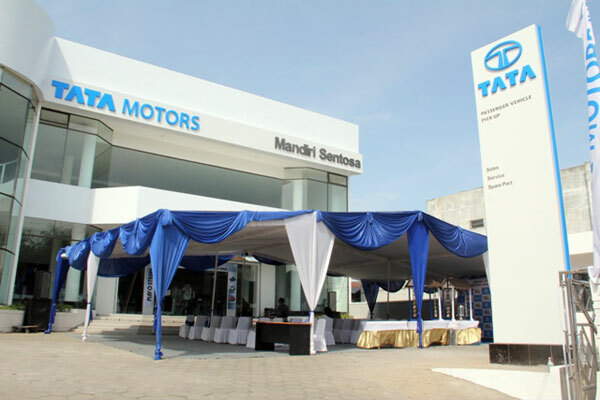 Jakarta, July 9 2015 – Tata Motors Distribusi Indonesia (TMDI), subsidiary of Tata Motors Indonesia (TMI), announced it has successfully maintained positive growth in the first quarter of its 2015-2016 fiscal year (April – June 2015). 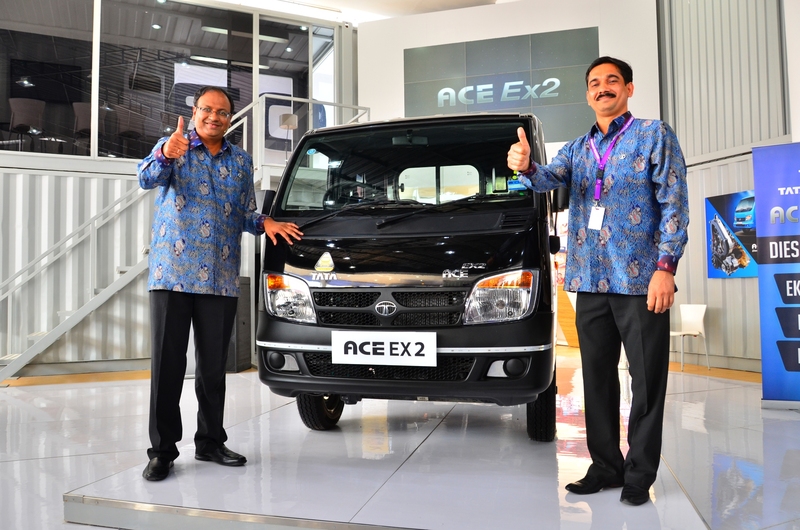 “We have completed the first quarter of our 2015-2016 fiscal year on a positive note. 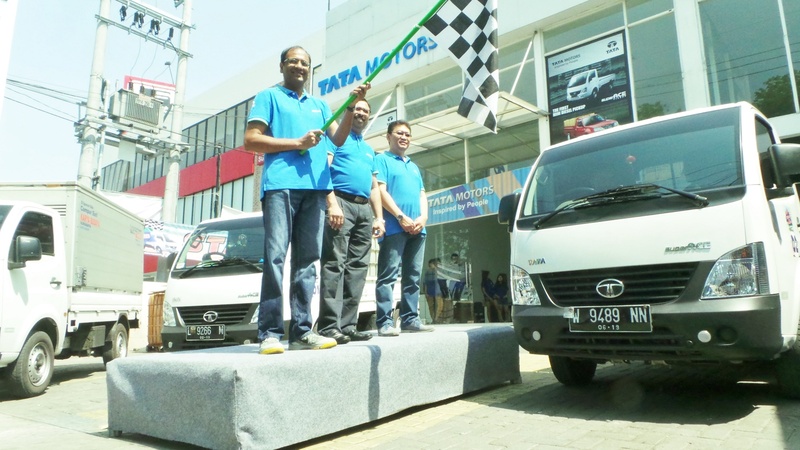 During this period Tata Motors Indonesia has increased its wholesales performance by 73% and retail by 99% year-on-year,” said Biswadev Sengupta, President Director of Tata Motors Distribusi Indonesia. 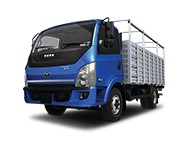 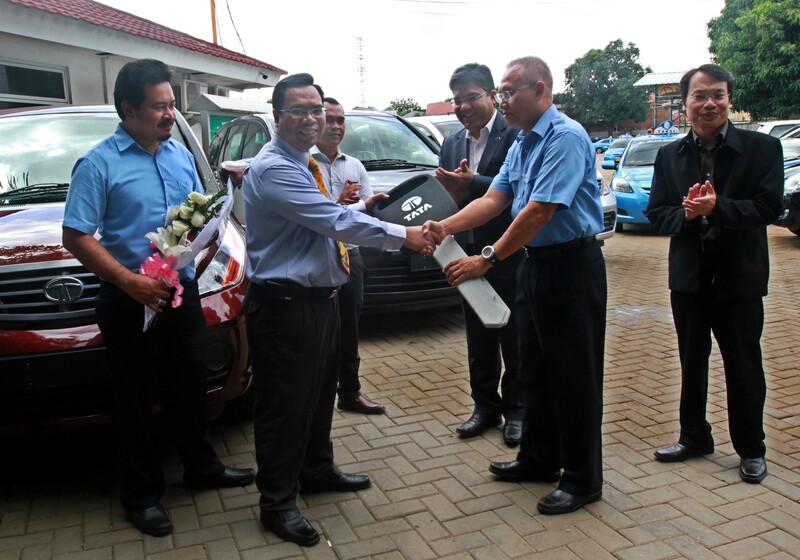 From September 2013 until June 2015, 1785 units of Tata Motors vehicles on Indonesian road already. 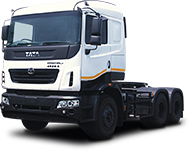 The positive domestic result complements the worldwide performance of Tata Motors Ltd. marked with the sales of passenger vehicles (excluding UV – Utility Vehicles), medium and high commercial vehicles, and exports increasing 44%, 18%, and 32% year-on-year respectively. 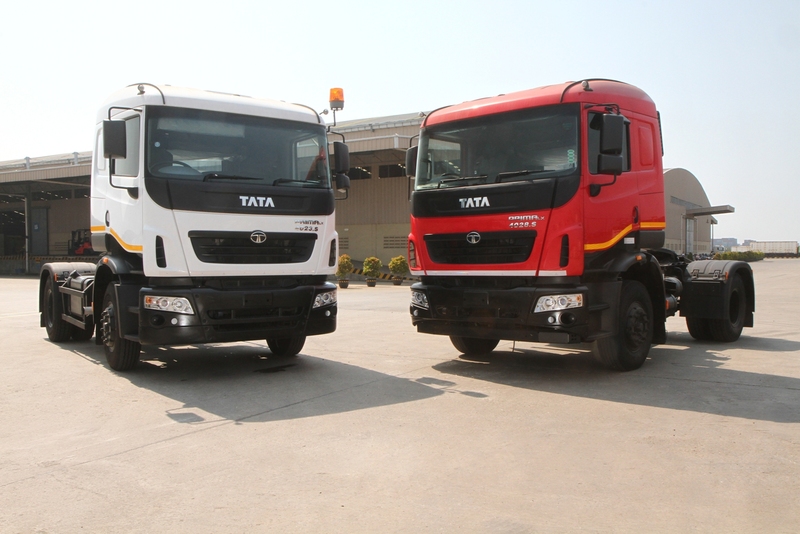 A total of 40,870 Tata Motors vehicles have been sold globally in June 2015. 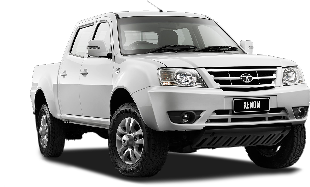 This is a 6% increase year-on-year from previously 38,574 units. 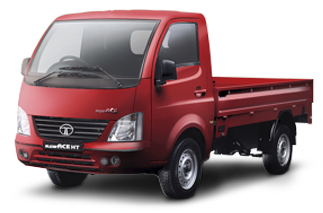 The Tata Zest and Tata Bolt have played a significant role in expanding Tata Motors passenger vehicles sales by 44% in June 2015. 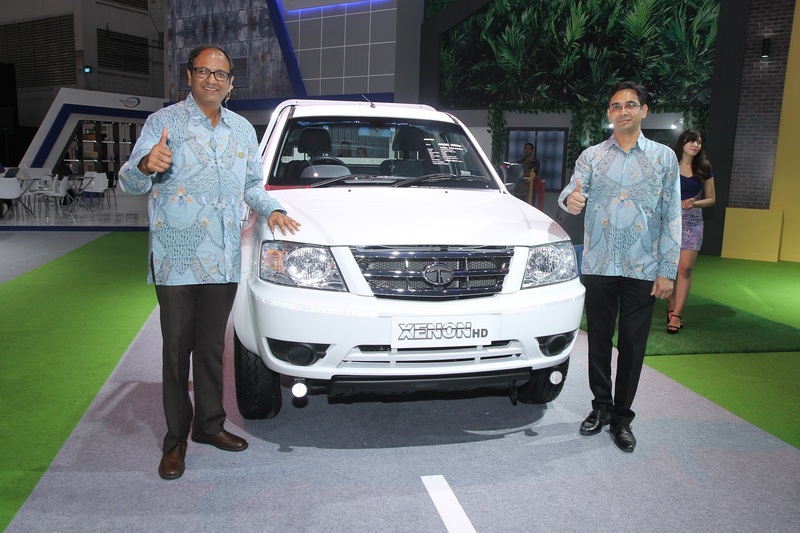 “Tata Motors still ranks 17th in the Indonesia national sales of four-wheel vehicles. 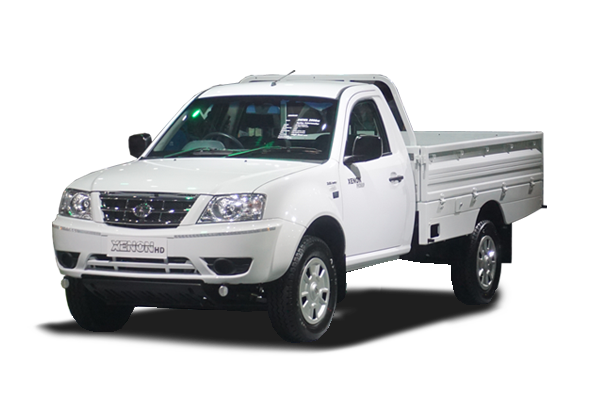 It’s not impossible for us to be in the top 15th and Top 10th in the future. 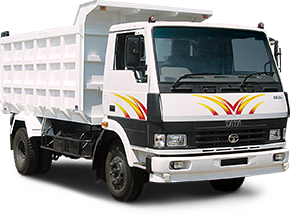 Our positive growth trend keeps us optimistic and drives us to give the best service to the people of Indonesia,” said Biswadev. 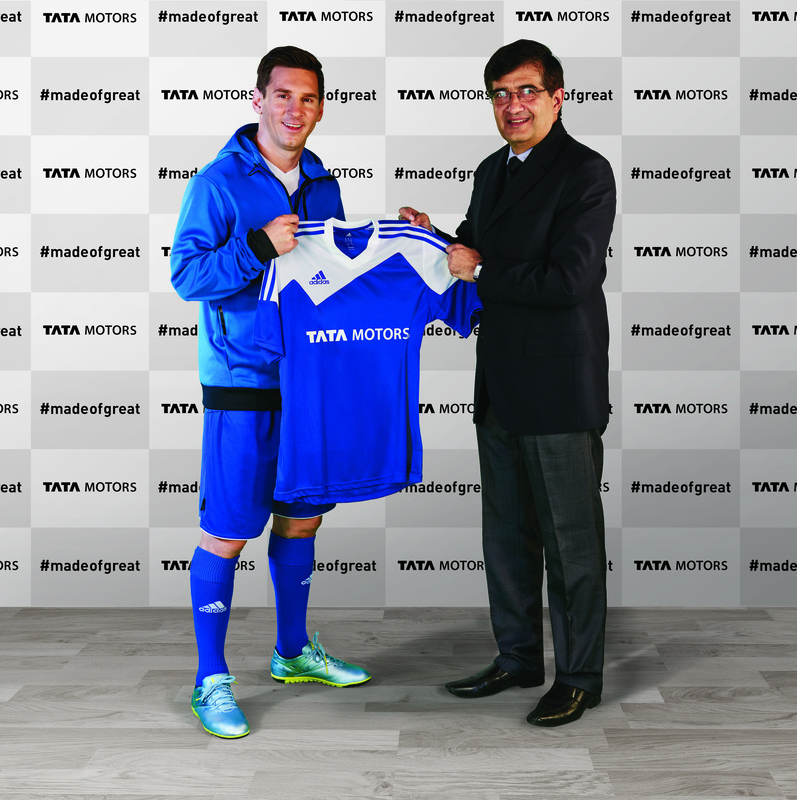 Tata Motors is the biggest Indian car manufacturer with consolidated revenue of USD 38.9 billion in 2013-14. 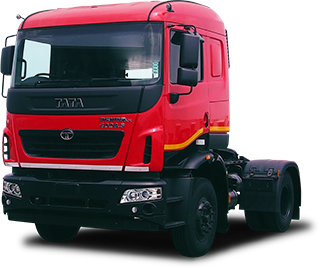 Through its subsidiaries and affiliates, Tata Motors has operations in the United Kingdom, South Korea, Thailand, Spain, South Africa, and Indonesia. 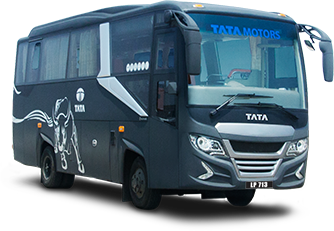 Tata Motors owns British premium automaker Jaguar Land Rover, and is also involved in a joint venture with Fiat in India. 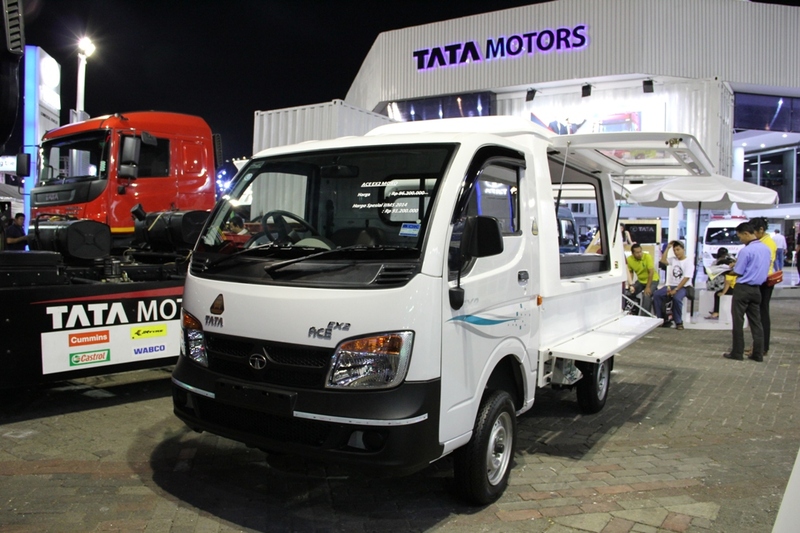 With more than 8 million Tata Motors vehicles running on the roads of India, TataMotors Limited has become a market leader in each segment of the commercial vehicle industry. 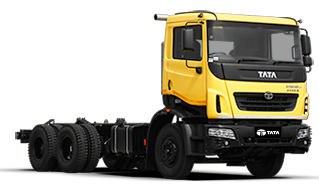 The company is the world’s fifth biggest truck manufacturer, and fourth biggest bus maker. 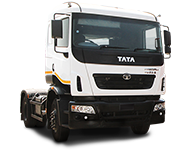 Tata Motors cars, buses and trucks are distributed in various countries in Europe, Africa, the Middle East, South Asia,Southeast Asia, South America, and the Russian Federation.